Facebook Launches First Facebook Dating App In Colombia With the help of social media company Facebook, now we can not only find friends but also find our life partner. 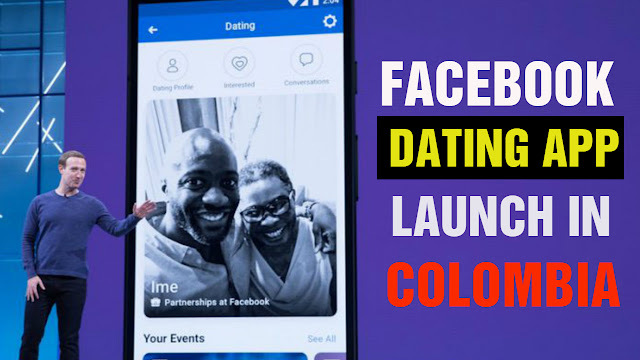 Facebook had announced the launch of its 'dating app' this year, and for the moment it has started as a trial in Colombia. This feature is currently only added to Facebook. With this help will try to compete with the dating app like Facebook Tinder. Facebook's dating app will be used only by people who will be over 18 years old. Additionally, this service will be available only on mobile apps and desktop users will not be able to use it. This Facebook Dating service is currently completely free. 1. 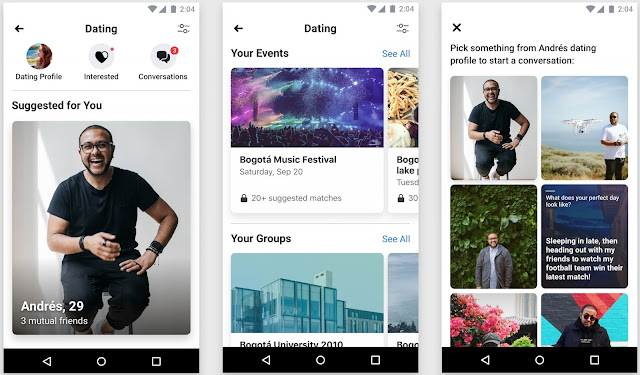 Will Be Different Dating Profile: Using this app, users will have to create a separate dating profile, which will give information about yourself. With different profiles, Facebook Friends Listed friends and relatives will not know that you are using the dating app. 2. Privacy Will Also Be Kept Secure: Privacy of this app will also be taken care of. Users will have an option to share what they want to share. Example - highlights, releases, job titles etc. 3. 100 Kilometers Will Be Rang Setting: To use the dating service, users must provide their location details and the location must be verified. After that, you can set the distance up to 100 kilometers. 4. No Fraud Can Be Done On This Dating App: In this dating app, users will be able to know the real age and location of the people, so that no one can fraud anybody. 5. 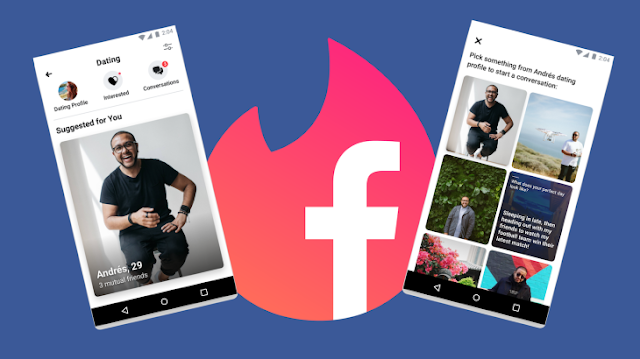 Partners Are Able To Choose Your Choice: In this app, users will get an option to give their interests and on the basis of that then Facebook will give an suggestion. 6. Option To Select Directly: The way Facebook suggest the list of friends, in the same way, in the facebook dating app, there will be a suggestion of the match. In an app like Tinder, users keep swiping matches, but users will have an option to select who they want to be. 7. Click On Interested: To find a partner, one has to go to someone's dating profile and click on 'Interested', as well as send a message. If after that he/she also replies to your message and clicks on 'Interested', then the chat will start between the two. 8. Will Get A Separate Inbox: The dating app will stay connected to Facebook, but it will get a separate 'Inbox'. With the help of which Facebook's personal message and dating message can be done separately. 9. You Can Decided - Who Will See The Profile: In this app, how do users show their dating profile? There will also be an option to decide this. If a user wants that his profile does not show up on his Facebook friend, then his option is also found in this app. 10. Option To Block: Apart from this, if you want to block anyone in the dating app, then they will also have an option in it. Along with this, you can also make 'Add' and 'Hidden' to a friend.